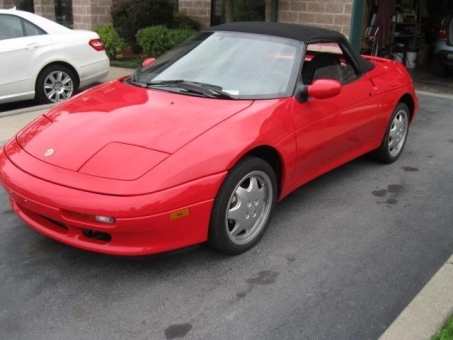 Very Rare 1991 Lotus Elan in immaculate condition. Red/Black, Clean CarFax, Only 10,573 miles. Garage kept and babied its whole life. This Elan still drives mint and the turbo spools up like the day it was installed.